Pregnancy Nightmare! Khloe Kardashian ‘Riddled With Anxiety’ And ‘Isolated’ While Expecting! We have learned that the alleged mom-to-be is having a hard time with her pregnancy, not because of any complications but because it has been isolating her and pushing her closest friends away. 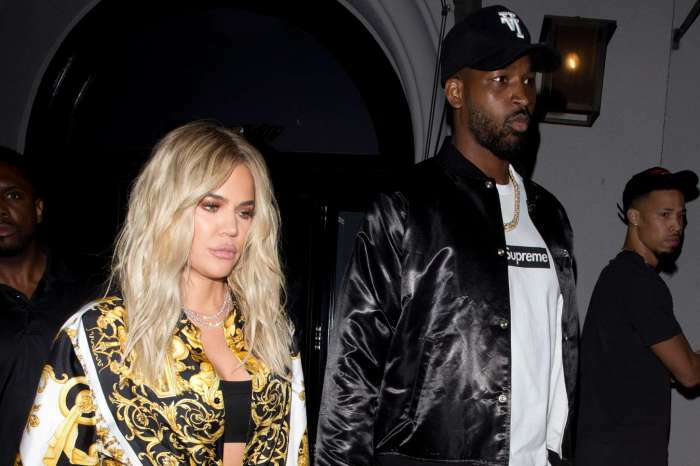 Just like Kylie, Khloe also reportedly feels really lonely while waiting to welcome her first child with basketball player boyfriend, Tristan Thompson. 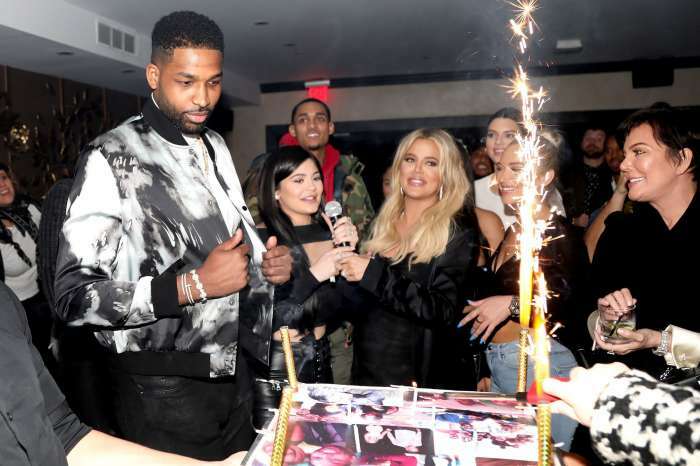 Much like her younger half-sister’s situation, it looks like Khloe’s road to motherhood is just a neverending nightmare. The 33-year-old is apparently, ‘unmotivated’ and ‘tired’ all the time but that’s not all – she’s also very anxious and feels isolated in Tristan’s adopted hometown of Cleveland. That is definitely not good for her or her baby, but she just can’t help it – she feels horrible! ‘Her anxiety is going from bad to worse. She is lonely being away from her family,’ one source close to the Kardashian family revealed. 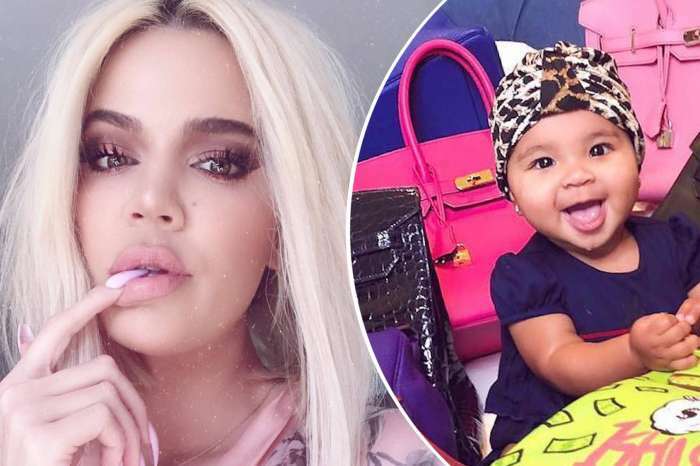 Khloe, who’s struggled with her body image and weight in the past is also devastated reading mean comments from fans that make fun of her curvier figure now that she is expecting. ‘There is the body-shaming, which has been off the charts lately. She cannot wait for this pregnancy to be over and done with,’ the insider added. In addition, Khloe has been suffering horrible morning sickness all throughout her first trimester and also often complains about her hair thinning to pals. Similarly, Kylie Jenner is also expecting her first child, rumors say and is terrified of how much weight she has gained. The pregnancy body is scaring her so much that she refuses to leave the house. ‘She is at a very low point right now. She’s really bummed out,’ another insider told us about Kylie. The Weeknd Makes Jokes About Long Distance Relationships On Stage; Is He Referring To His Ex, Selena Gomez?